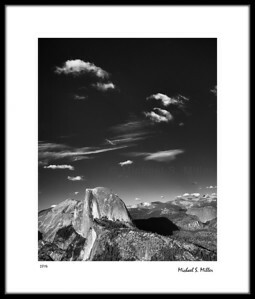 Each print is hand signed by Michael S. Miller. 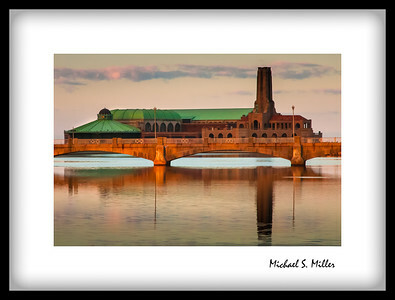 Images are printed on demand using archive paper, pigmented inks and inspected, signed, dated and numbered by Michael S. Miller. 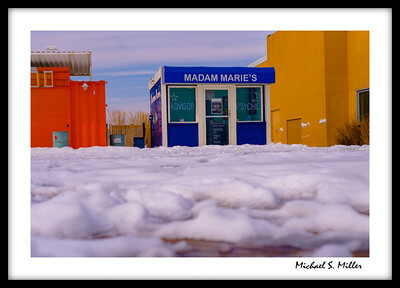 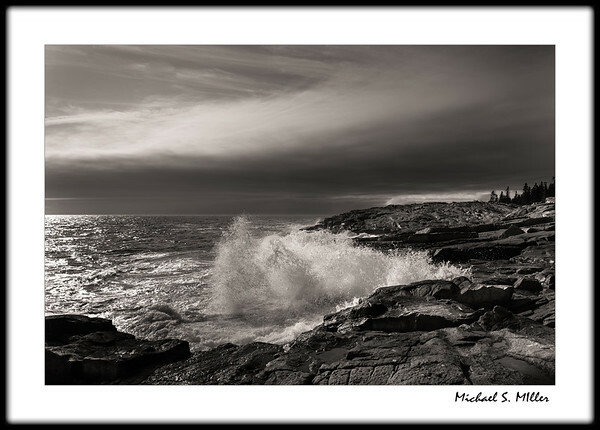 Michael offers a wide selection of his photographs as Fine Art Prints in open and Limited Editions. 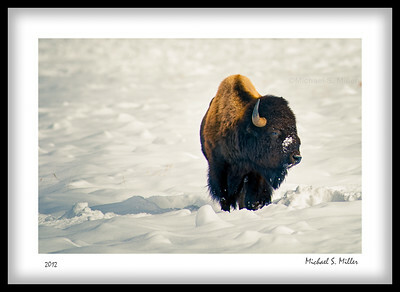 Whether you prefer wildlife, landscapes or black & white—there is a large selection for you to choose from. 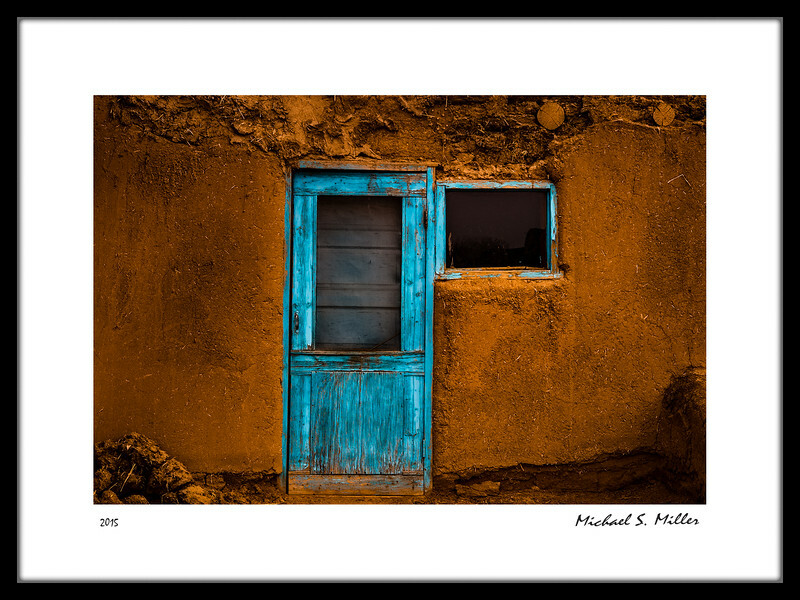 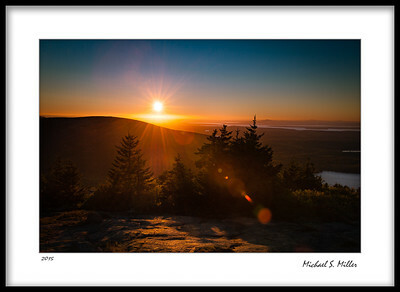 It’s easy to complete your decor by hanging your new Michael S. Miller fine art print in your home or office. 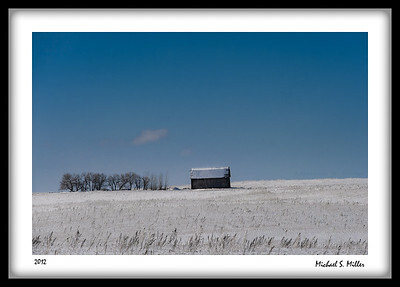 11 X 17" , 20 X 24" 24 X 30"
Private showings of prints and sizes by appointment.